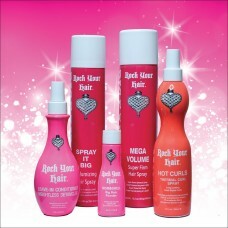 Backcomb In A Bottle with a Rockin' Fragrance. 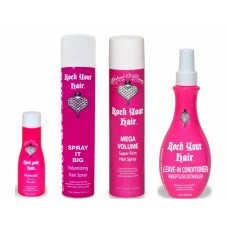 Explode lifeless hair, instant lift and volume. 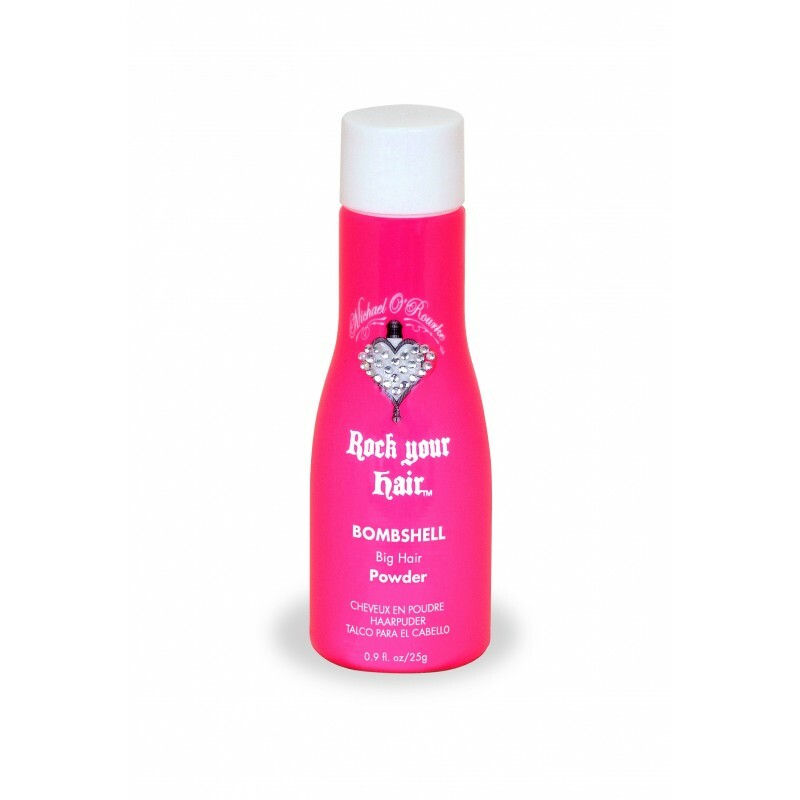 Talc & Micah based powder that liquefies to provide boost, shine and texture.